The objective of the meeting is to highlight the progress and results made so far in the MENA-RDMS project and outline next steps. 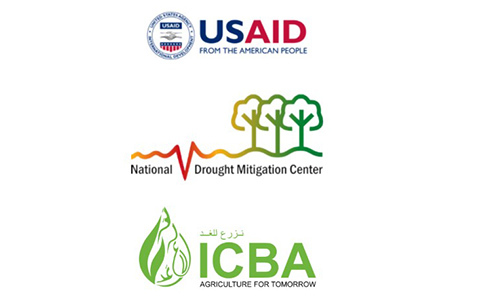 The meeting will also support cross-country learning on drought management from the project countries, as well as from beyond the region. Drought monitoring validation results and then key pointers to operational use including data dissemination etc. and then how the maps could be used as triggers for actions. Representatives from various government agencies involved in drought management e.g. Min of Ag, Min of Water, Min of Environment, Min of Economy, Meteorological Agencies, National crisis management, River basin managers, farmers union representatives etc.